If this search is the first step in your preparations for attaining STAR certification, you already have many career accomplishments under your belt. NITC STAR level certification distinguishes those industry service professionals who have received proper training, successfully passed rigorous vocational exams, and acquired the knowledge necessary to complete the complicated work associated with a wide variety of mechanical and/or piping systems. As you know well, to reach this point you’ve already invested years in studying and mastering your craft. A STAR certification is confirmation of your ability, and not just for yourself, but for your potential customers and employers. To you, it represents all of the challenges, great and small, that you overcame through the years to reach this point, building your confidence with each accomplishment. To the world around you, it signifies a rare level of competency that translates to opportunities for leadership-level responsibility and work on lucrative, large-scale projects. The National Inspection Testing and Certification Corporation (NITC) is a valued and trusted resource. Since our inception, we’ve set the piping industry standard for training, testing and certification. Our testing and certification materials and services are developed and deployed in cooperation with industry veterans and leading domain experts. Our goal is to help the experienced craftsmen in the piping industry gain traction and value in their marketplaces and, in turn, create stronger and safer infrastructure. No wonder then, that NITC has come to be a trusted name both inside the industry and outside of it. 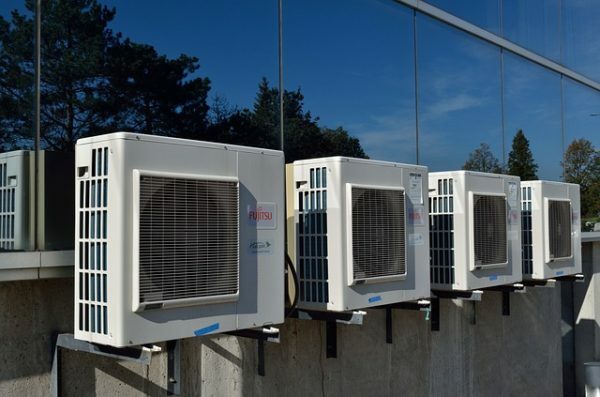 We develop, manage and administer STAR HVACR Mastery certification, as well as STAR certification for the following fields: commercial refrigeration, fire sprinkler fitting, steamfitting-pipefitting, plumbing and residential-light commercial HVAC. Follow this link to view a description of the STAR certification for your field, a rundown of the qualifications, and the application and examination request forms. Complete them in advance and return them to the NITC office. Then, arrange to take the exam with your local UA training coordinator or, to take a computer-based exam, find the PSI Testing Center near you. You started preparing for this exam long before this search. You’ve always been working toward this moment. Now it the right time to get STAR Certified!